It’s the lust, the greed, the need, the seedy underbelly of our emotions and the burning passion that only awakens on those nights; the nights where you call the one you shouldn’t, where your morals slip slightly and you are just fine with using and being used. These songs are the night time. 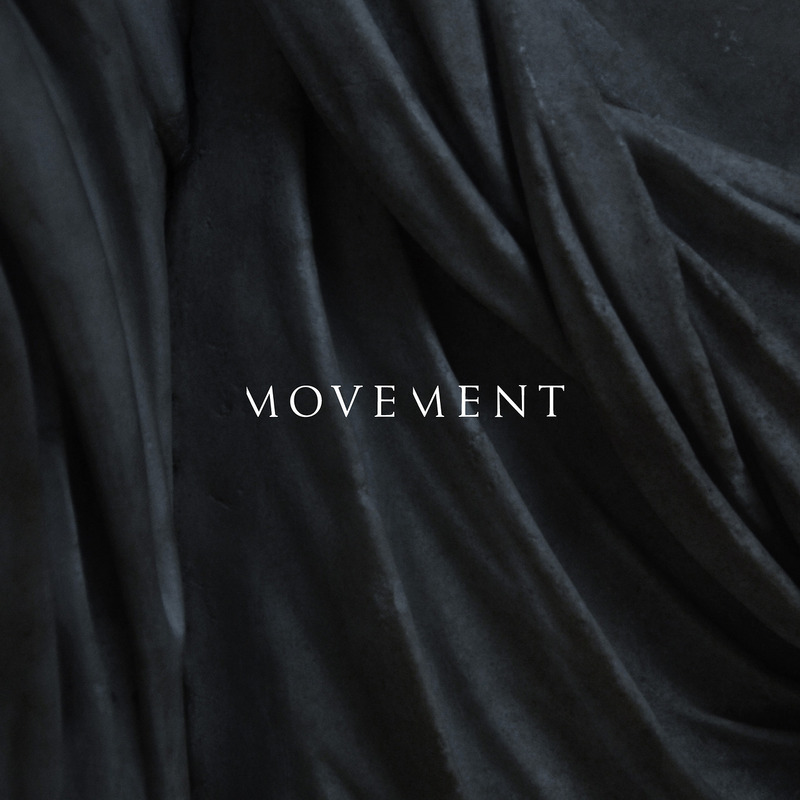 Movement have been making waves for a few months now, earning acclaim for their subtle R’n’B tinged electro masterpieces. Never have vocals and instruments blended so well. ‘Ivory’ is the latest tune to debut before their first, self-titled EP. Not only is this track great, but the rest are all finely crafted works of art. Similarities to The Weeknd are accurate, sure, yet Movement’s, well, movements are more subtle and their intentions less overt. Weeknd associate, Illangelo, helped with some of the production work too, but this is music that has its own tone despite aesthetic similarities. The Sydney trio have supported the likes of Darkside, Solange and Rufus and will soon be touring overseas. Their EP has landed and is up for streaming or purchase through Modular People. Do yourself a favour though, listen to it with the lights off.